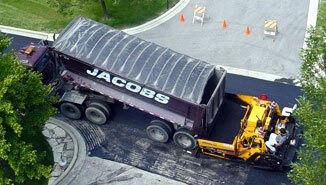 Jacobs & Son prides itself on doing all work. 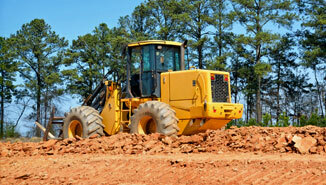 We offer a wide range of services from pavement needs to concrete work to drainage solutions. 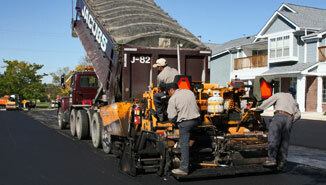 We do it all from complete parking lot removal to minor patching repairs. See our services page for a complete list of services that we provide.